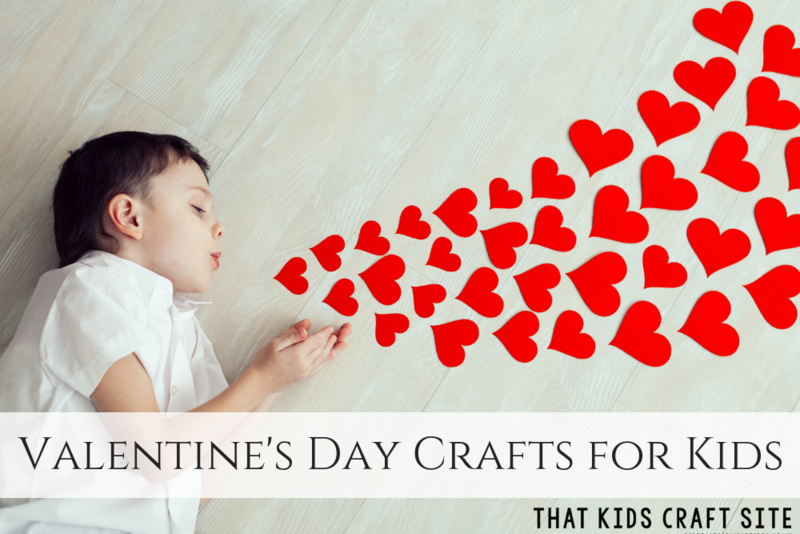 Make your own homemade Valentines cards for kids this year and celebrate the holiday of love! Gather up some supplies and make a sweet, heartfelt, handmade Valentine’s Day card for someone on your list this holiday! 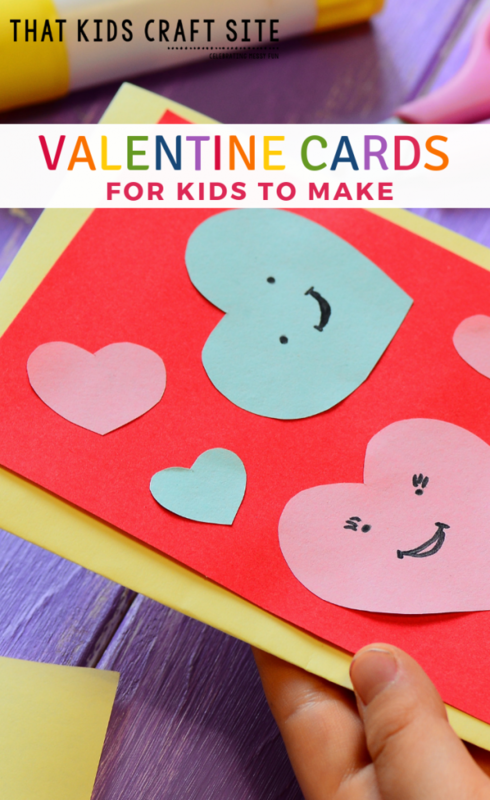 These Valentines card for kids are fun to make and have a whole lot of personality! 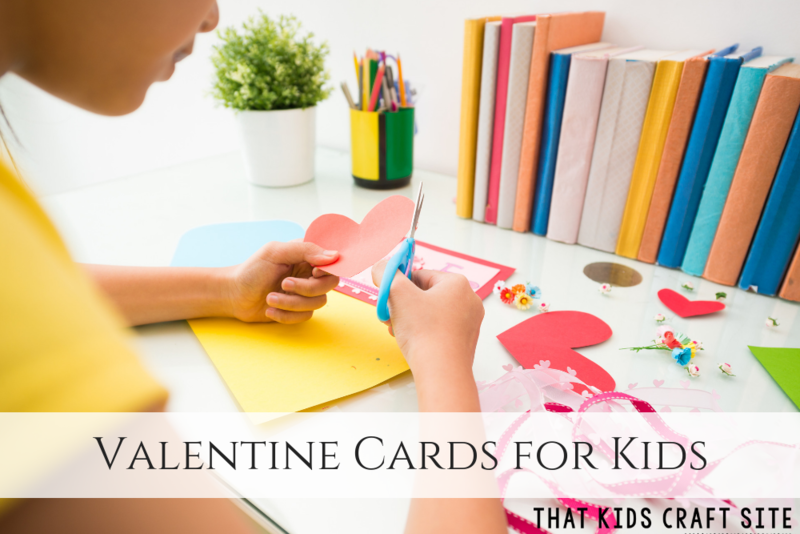 They’re great for preschoolers, but they also make great tween Valentine card ideas! Use our ideas below or personalize your cards for the people you love. No matter what you make, it’s sure to be a huge hit! 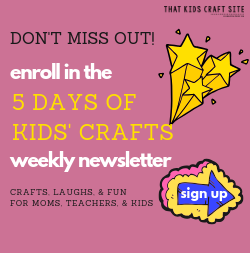 Cut a simple flower shape out of construction paper or use the printable template to start this adorable craft. You can embellish the petals with jewels, glitter, or other fun items. 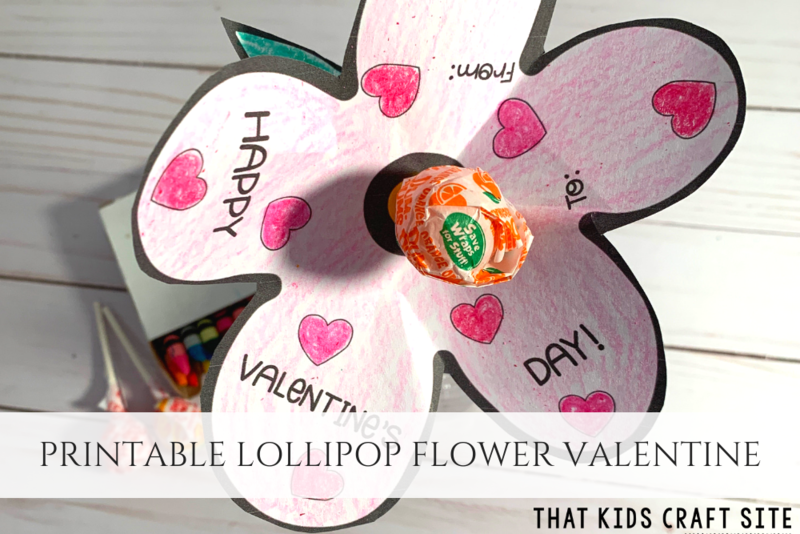 Write a message on the reverse side and attach a lollipop through the center of the card. It’s an easy and sweet Valentines card idea the whole class will love! 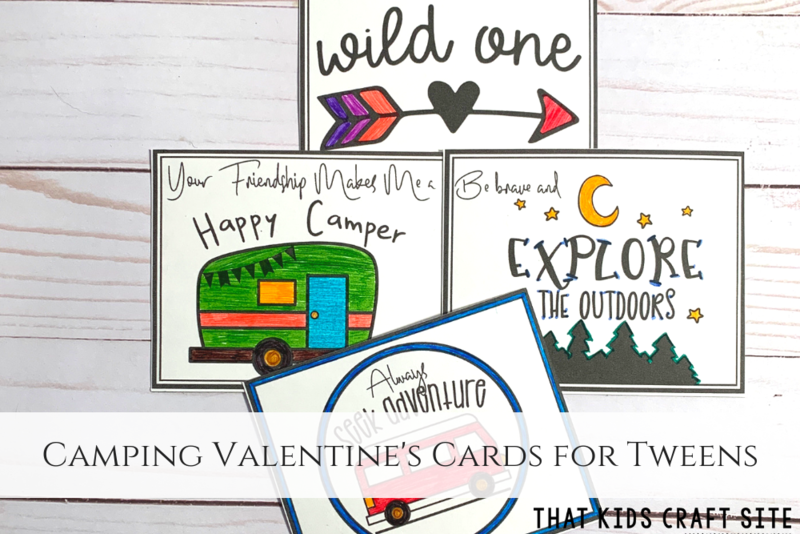 Break out your favorite markers and color in these free printable Valentines Day cards! They’re perfect for tweens who want to hand out cards that aren’t super mushy or way too childish! The best part? 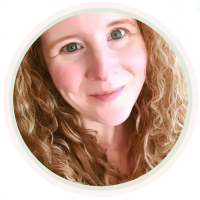 You can print out as many copies as you need – for FREE! Recycle old puzzles with this homemade Valentine’s Day card idea! Draw a heart shape on a folded sheet of construction or cardstock paper, then glue puzzle pieces to the inside of the heart. 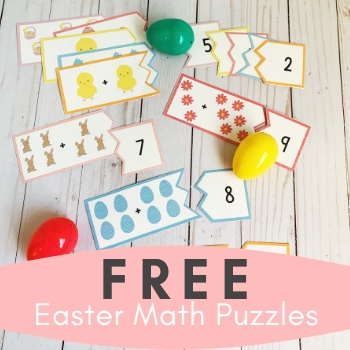 This is a great way to recycle puzzles with missing pieces, but if you don’t have any unusable puzzles, small pieces of multi-colored paper work perfectly for this card instead. 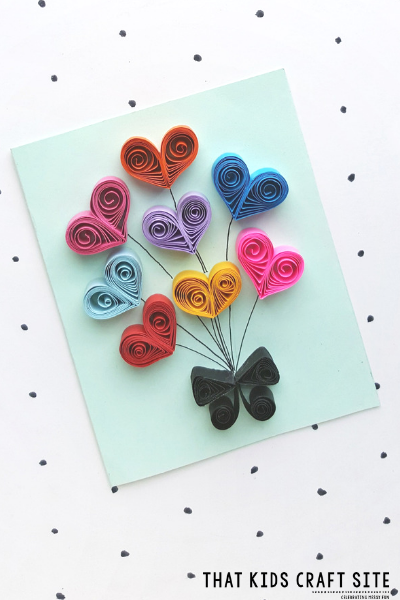 Tweens will love learning how to quill paper to make this Valentine’s Day card! Don’t worry, it’s not as hard as it may seem! 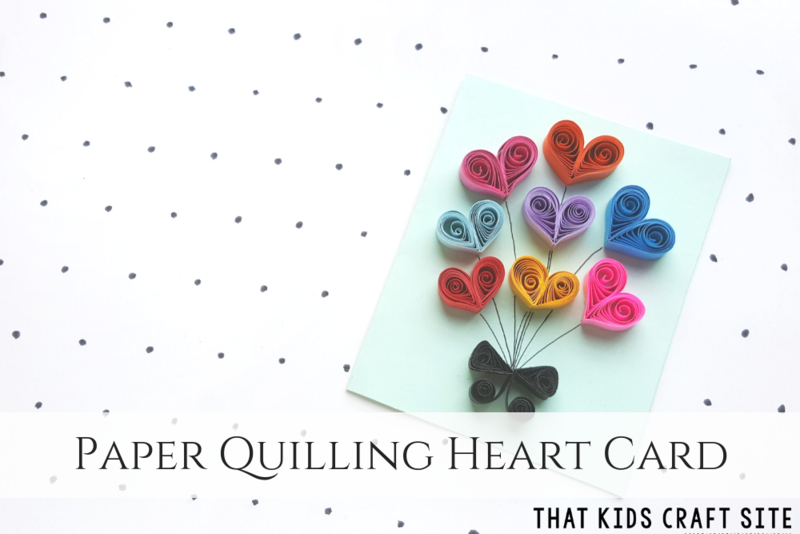 Even older elementary kids can learn how to do paper quilling crafts! This Valentines card is a great way to add an extra special touch to the day! Trace a handprint on a folded piece of paper with the tip of your thumb and index finger touching the edge of the fold. Cut around the handprint, leaving the folded area at the fingertips uncut. When you unfold, you will have a heart shape made with your fingers. Write a sweet message inside for someone you love. We love handprint crafts, so this one is definitely a favorite Valentines cards for kids! Trace a handprint on the outside of a folded sheet of paper. In each finger, write (or help little ones write) the reasons they love the recipient. Decorate the rest of the card and include a sweet message inside. Pro-Tip: Grandparents love this card! Crumpled pieces of red or pink tissue paper glued into the shape of a heart make a lovely Valentine’s Day card! 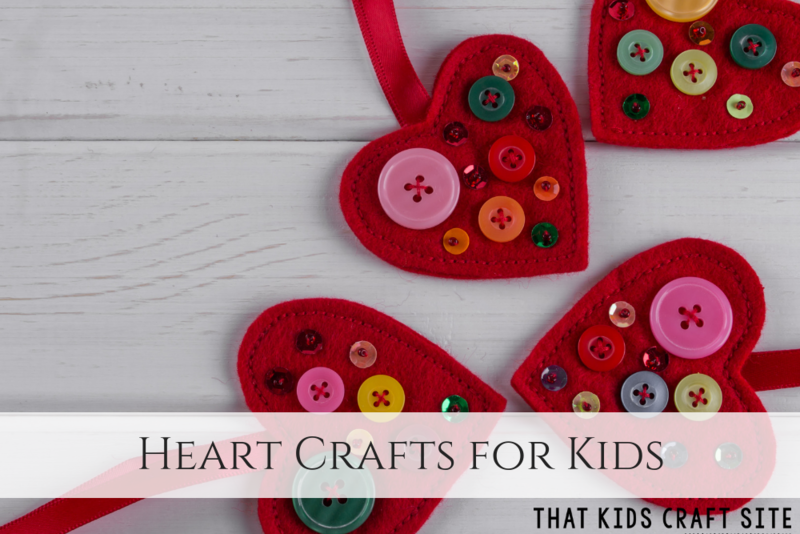 It’s simple enough for even young preschoolers to make, but can be a great tween Valentine’s Day card idea too. Try sequencing the colors to make an ombre pattern or do something a bit more intricate! You can even make a heart-shaped frame from cardboard and create a wall hanging with this technique! Say it in sign language! Trace a handprint and cut out around the palm and each finger. Write a message in the palm of the hand, then fold down the middle and ring fingers. This will make the American Sign Language sign for “I love you”! Use paint to make thumbprints on a folded sheet of paper or cardstock, then decorate them by drawing arms, legs, and faces. Googly eyes make a super fun touch! Add the words “Thumbody loves you!” to the card and write a personal message inside. 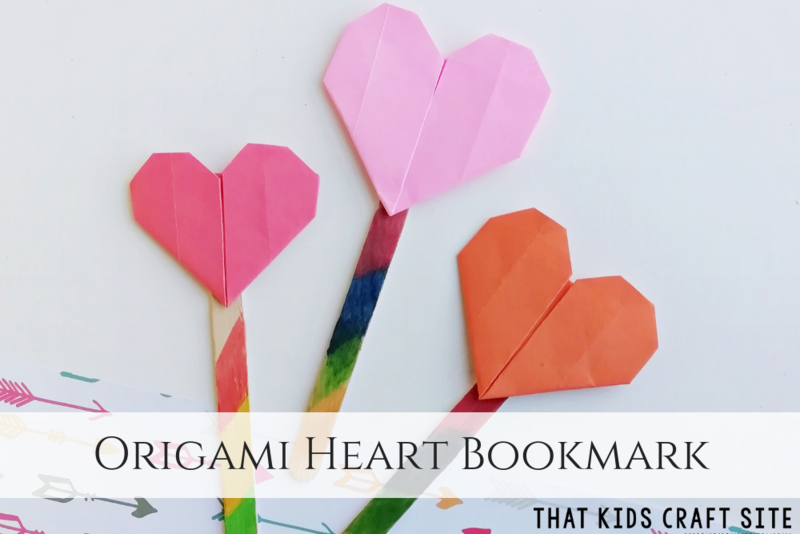 Take your Valentines cards for kids to new heights with these fun paper airplane cards! Draw a picture or write a message to someone special on a sheet of colorful paper. Fold the paper into a paper airplane and write the recipient’s name on the airplane’s wings. This is a special air-mail delivery that will make anyone’s Valentine’s Day a little more special!